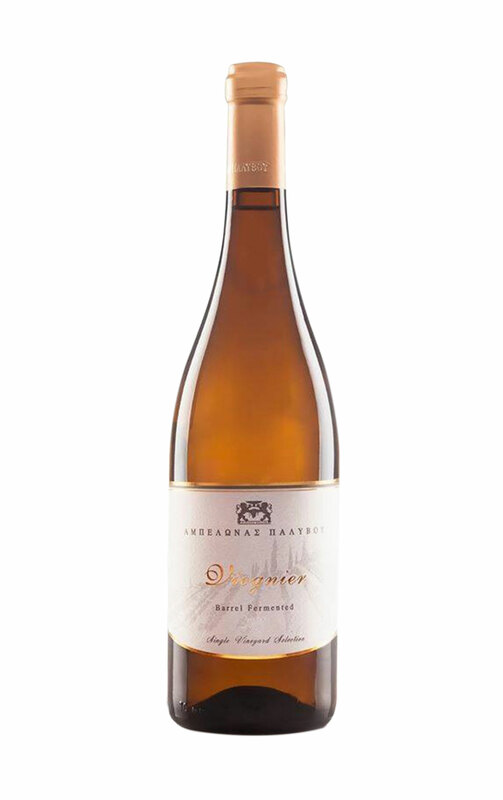 -Chardonnay:Karakaxa 14str. Κatevasia 3str. Afali 14str. -Μalagouzia: Staurodomi 7str. Karakaxa 7str. Giougiza 14str. Vinification: Harvest early in the morning and transfer of the grapes to the winery. Cold maceration for Chardonnay and Magagouzia for 8 hours in temperature of 7℃. Control of the temperature of alcoholic fermentation in 12-14℃ and battonage at least 1 month. 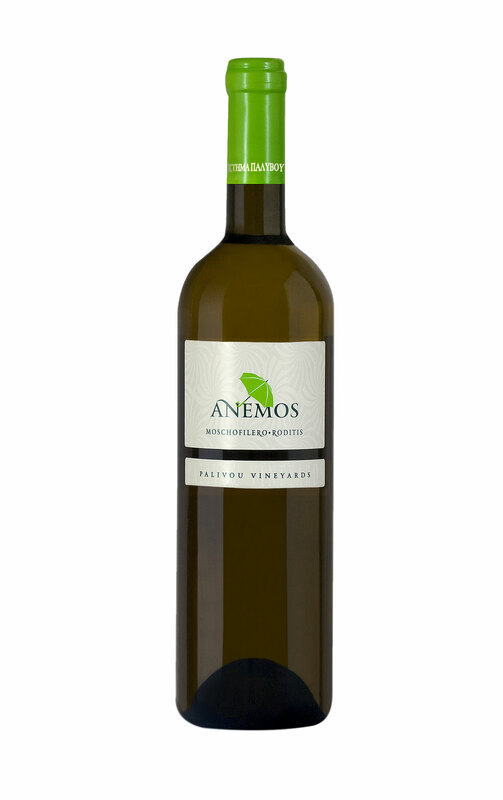 Tasting notes: The fruity character of Chardonnay blends with aromas of banana, apple, pear and is getting married with more mature characters of peach, apricot and orange aromas of Malagouzia variety. 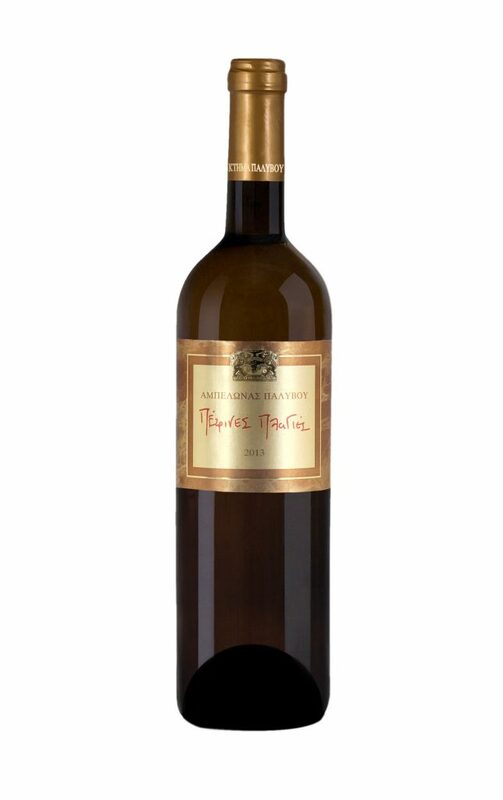 The acidity of Chardonnay balances the soft and pleasant body of Malagouzia. A fragile balance that creates a well-balanced and delicate wine. Fish, shellfish, shrimp, lobster, chicken, turkey, veal and white or light sauces.Also pasta accompanied by white sauce. Recommended Cheese: Mozzarella cheese and goat milk, soft yellow cheeses.